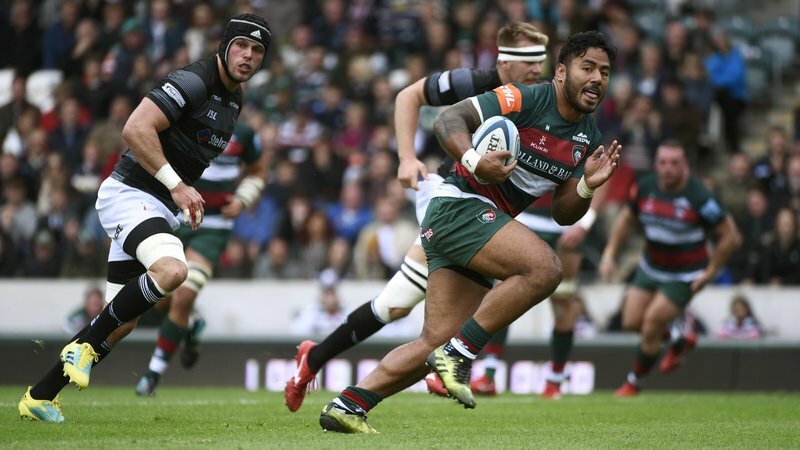 The Leicester Tigers trip to Worcester Warriors at Christmas in the Premiership Shield has been selected for live broadcast on FreeSports. Worcester Cavaliers host the Leicester Tigers Development XV at Sixways Stadium on Sunday, December 23, with kick-off at 1.10pm. 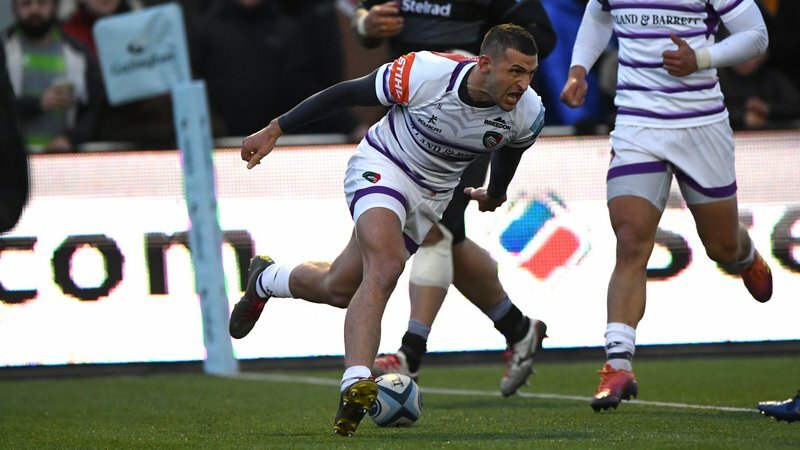 Saracens Storm against Bristol Bears in the southern conference of the Premiership Shield has also been chosen for live broadcast on Sunday, December 30 (12.10pm).